Can anyone supply a copy of the emissions diagram showing the pneumatic hose connections for a 1973 Bronco, 302 engine. 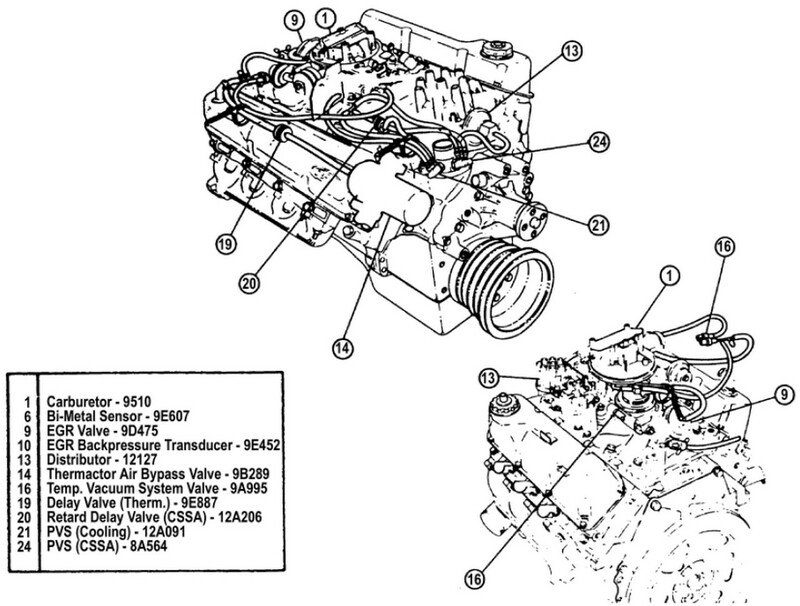 This diagram was originally stuck somewhere in the engine compartment but is now gone. And Ford doesn't support this information.